When I saw Alan's HDD Clock, I immediately wanted to try and build it. I saw the University version and liked how it had a LED color for each of the hands and Alan didn't, so I wanted to replicate the program on a PIC instead of the AVR chip. The problem was that back then I knew nothing about programmable chips. When I had a faint idea, I asked Alan for the source code... A few months later, I still couldn't modify the code because I still did know enough. When I was playing with the code, I noted that I couldn't compile it because of errors. Then I found the linked files to the program . Alan tried to help, but he sent the same files as before. Then I found my main problem, I was using a C++ compiler and not a PIC Basic one. After more playing, I got it to make a stable .hex!!! Running it on a simulator, it appeared to work fine. My project isn't going to much different then Alan's. I might add a window to the HDD and maybe a crystal and rtc to the PIC if I find out how to embed them into the coding. I already have difused to LEDs with sandpaper (and I still have more LEDs to spare, one pack of Alan's LEDs never run out ). Turd how does cutting off the ends of the LEDs work with diffusing them? That is one of the best LED close ups I have seen! Your mod looks stock. Nice solution, I never could get a good close up digital picture. Back to the main project: According to BronzeG3, I can't easily hook up a rtc to the clock, so I'm going to do the next best thing; I'm going to add a crystal to improve its accuracy. In addition, I would have tested Turd's diffusion method, if this coding wasn't such a pain. Is an external 4MHz crystal more accurate than the internal one? Thanks, because I looked everywhere and no one stated if it was better (they just had one in their projects). 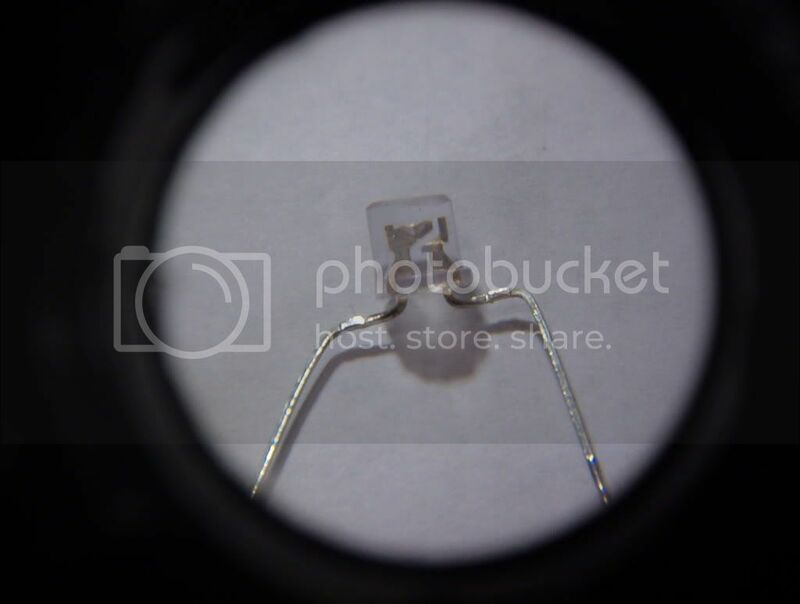 I also found that you can interface a watch crystal to a PIC without a RTC, but I'm still confused how I can incorperate it into the project. 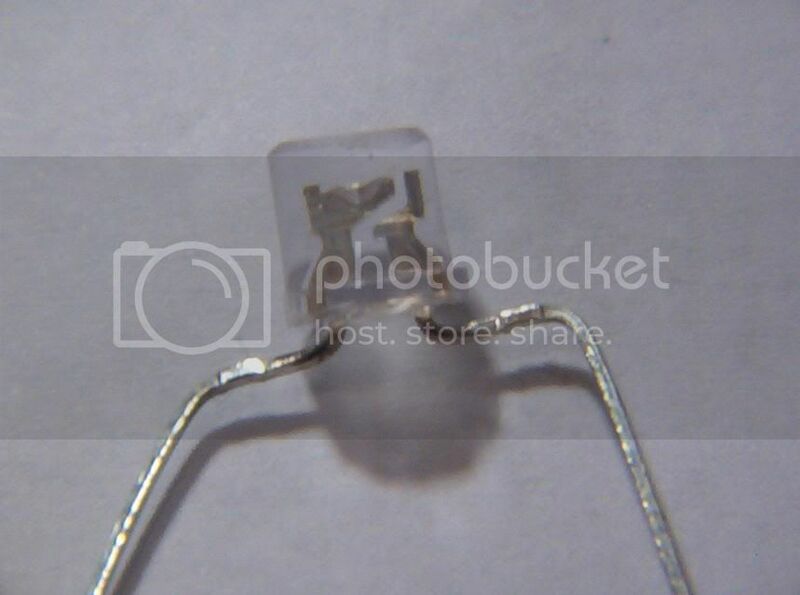 Looking at it, they just use a External Series Crystal Oscillator Circuit and hook it to the timer1 pin.